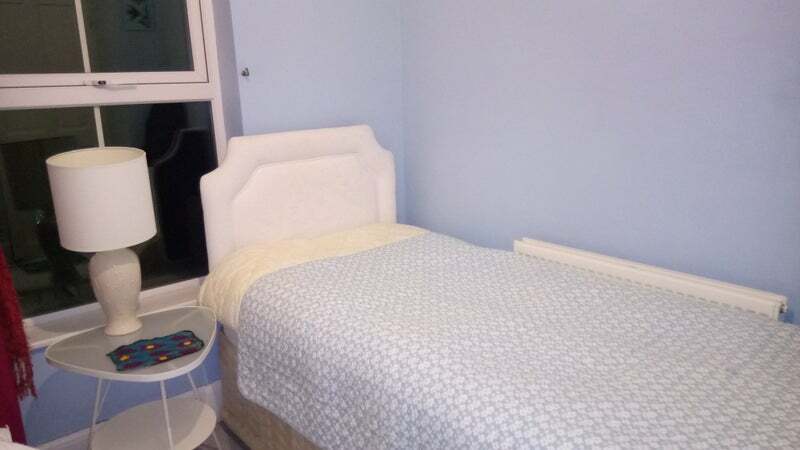 Barker and Smart are excited to deliver this Fully Furnished double and Single room located on a quiet modern residential area of Wellingborough, about 8 minutes walk from the train station. 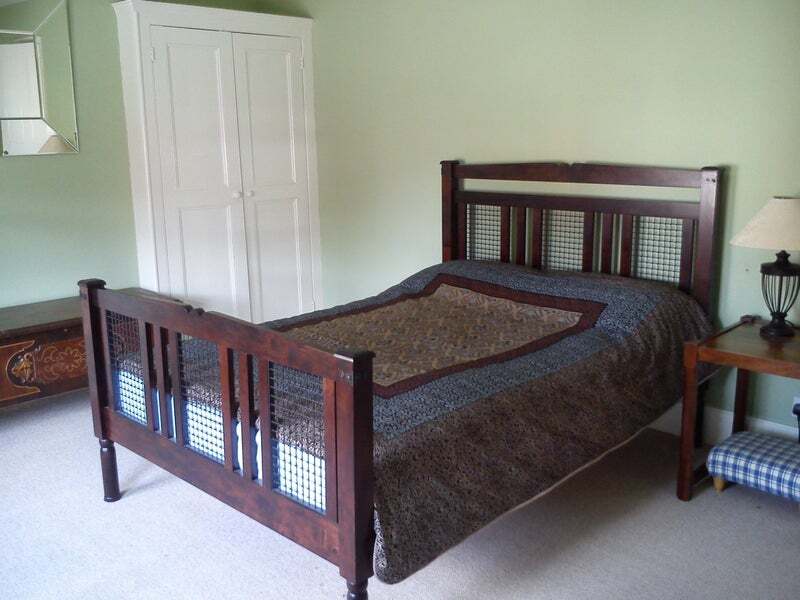 The property comes fully furnished including all bills, as well as Wifi. 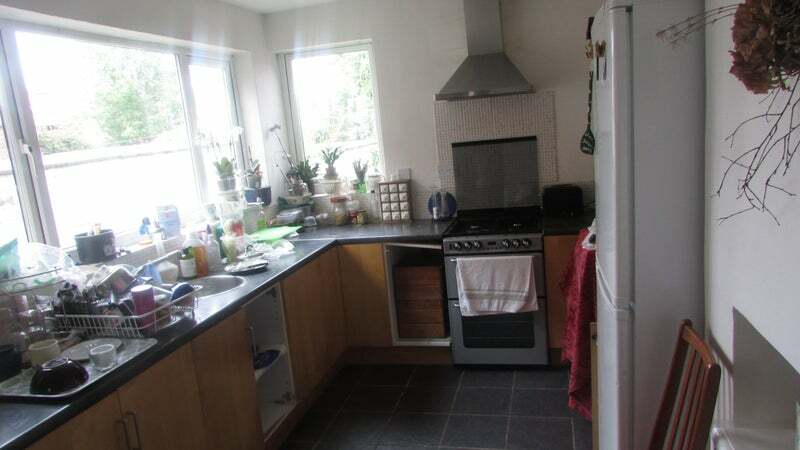 A fully equipped kitchen with all appliances and white goods, adjoined large lounge diner area, bathroom. 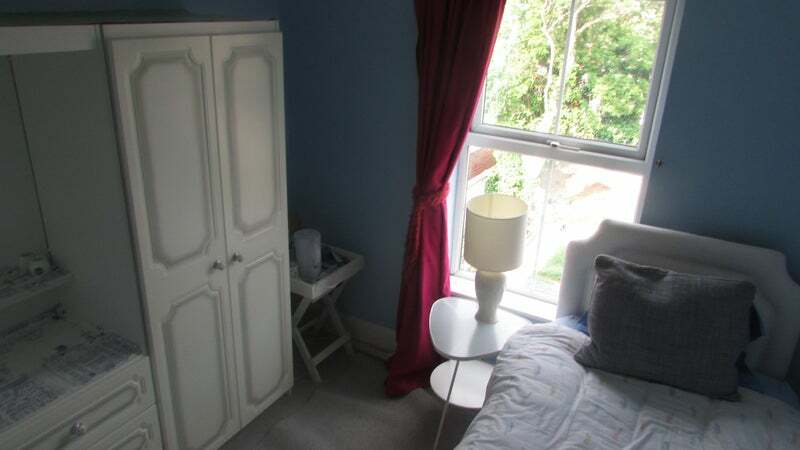 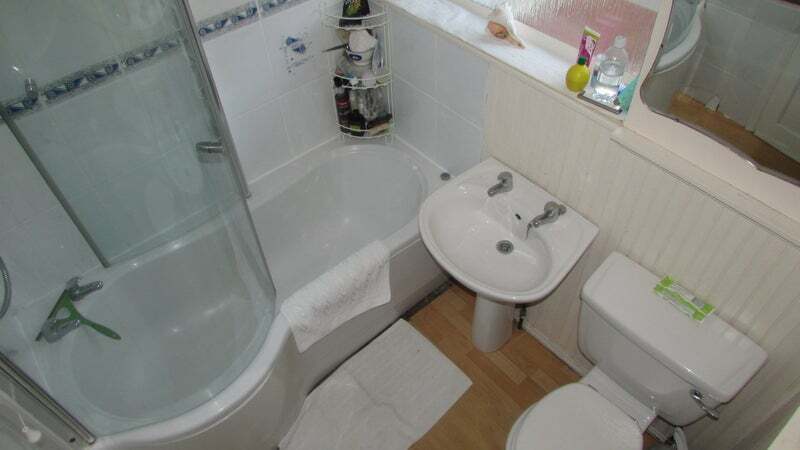 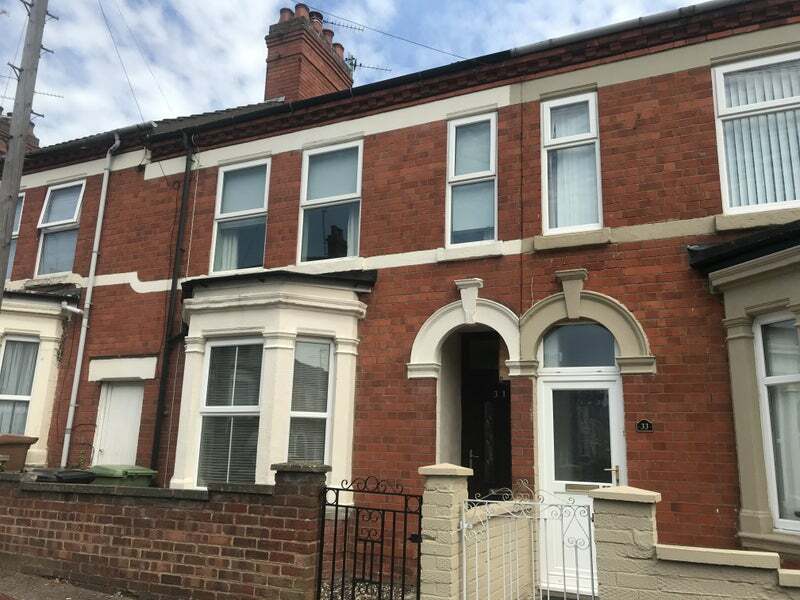 The property has gas central heating, UPVC double glazing and will have a live in landlord. 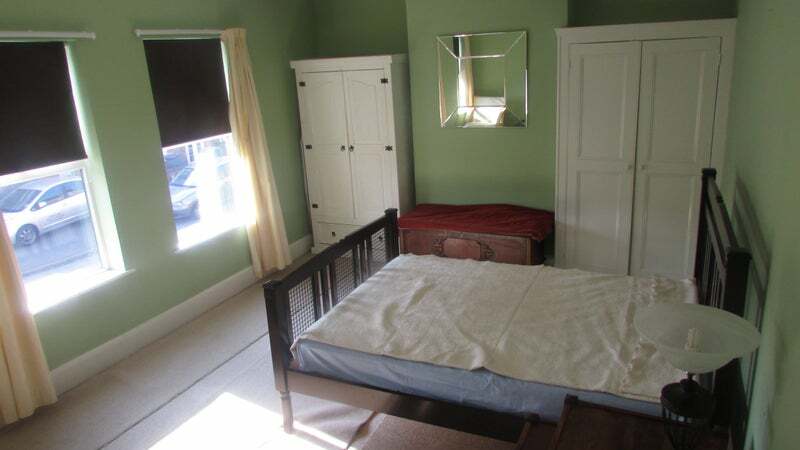 The house is shared and is offered to let to professionals only.